The winners of the 2018 Good Food Awards, which honors businesses committed to socially and environmentally conscious food, were announced on Jan. 19. This year, four local purveyors took home awards, proving that St. Louis is more than just good at good food. Blueprint Coffee, Larder & Cupboard, Perennial Artisan Ales and Still 630 Distillery all received awards. They were chosen from among 2,000 entrants in 15 different categories, including coffee, preserves and beer. Larder & Cupboard won in the preserve category for its Strawberry Lemon preserves and its Apricot-Lemon Thyme preserves, and Blueprint Coffee earned an award for its Ethiopian Hambela. 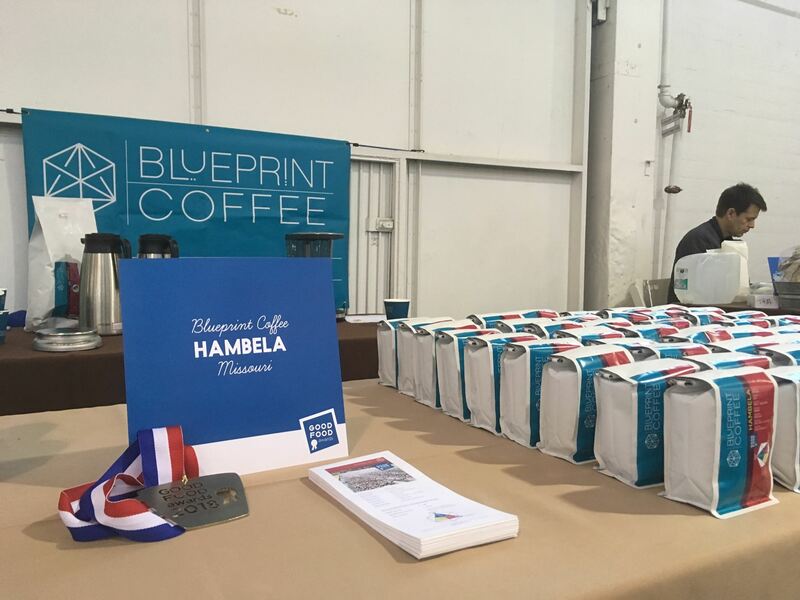 Blueprint Coffee co-owner Mike Marquard said this award is a great honor, not just for the local roaster but also for the Hambela Estate, which produced coffee. Perennial Artisan Ales was recognized for two beers: Savant Beersel, which uses grapes from Charleville Vineyards in Ste. Genevieve, and Glitter & Gold. Perennial on-premise operations and event manager Katie Godoy said this award highlighted the importance of social and environmental responsibility. “It’s really nice to be recognized for the efforts we are doing, but a lot of people may not know about,” Godoy said. Still 630 Distillery earned an award in the spirits category for its Expedition Rum. Owner David Weglarz said the award validated his hard work. “It's a recognition of all the things we've done and our attention to quality and to detail,” he said. Larder & Cupboard owner Cindy Higgerson did not return requests for comment. Editor's Note: This article incorrectly attributed a quote to Perennial owner Emily Wymore. It was updated at 7:40 p.m. Jan. 26 to correct the error. Claire Ma is an editorial intern at Sauce Magazine.